Five bloggers became Chief Adventure officers of AVIS travelling to different locations with Avis car as their travel partner. They explored different countries fulfilling their desire to travel with peace and comfort. They thanked Avis for letting them live those moments adventurously. 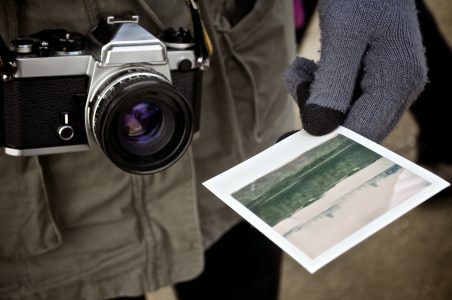 Find out what each blogger had to share about their enriching journeys. Priyanka and Akshay are from Travelineage. They chose Avis as a travel buddy to explore the great landscapes across Australia. 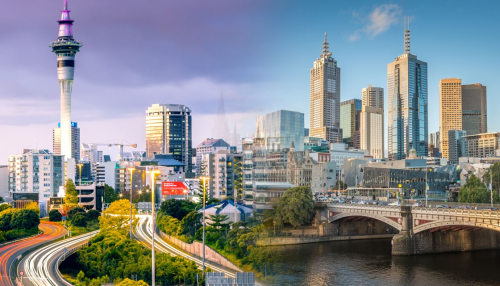 They had pre-planned their visit to three major cities – Sydney, Gold Coast, and Melbourne. 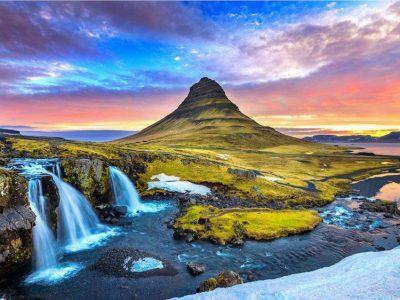 The continent boasts of breathtaking backdrops, stunning beaches, exotic wildlife, wonderful wineries, enthralling adventures. With Avis, they felt at ease due to lack of taxi deadlines and the comfort of driving the trip at own pace. They paid visits to The Daring Harbor and Harbor Bridge marvelling at its engineering the panoramic views. 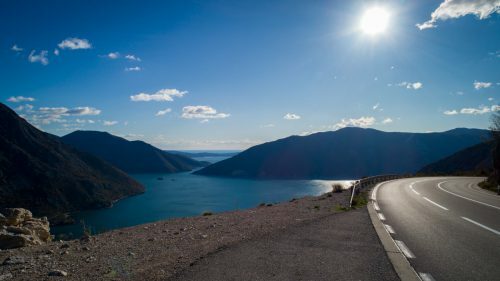 Blue Mountains drive of 140 km was extremely exciting and refreshing for them. They discovered that outside the bustling city of Sydney, the suburbs had laid back lifestyle. They performed skydiving at Baron Bay and were filled with a rush of adrenaline. Melbourne was the next stop where they explored the Sea World and enjoyed jet ski. 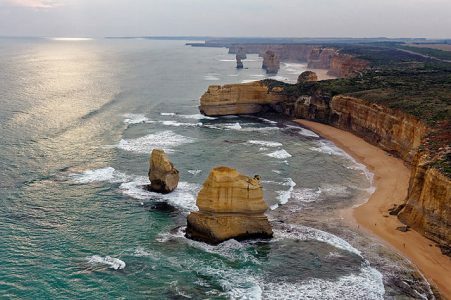 Great Ocean Road self-drive was as thrilling as could be. 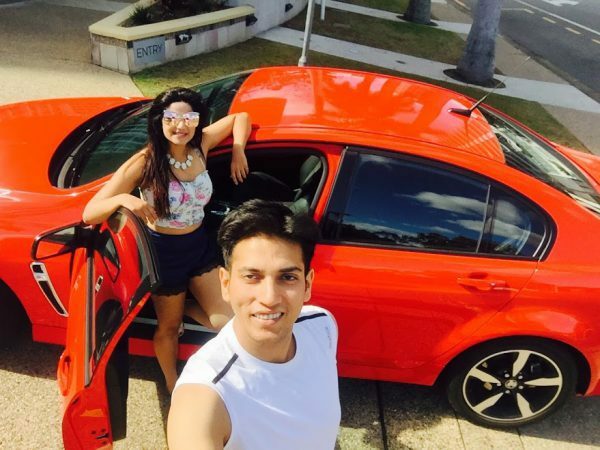 After all the wandering in wonder with Avis car in Australia, the couple boarded their flight full of wonderful memories to cherish an unforgettable self-drive experience with Avis. To know all the details about their epic journey click here. 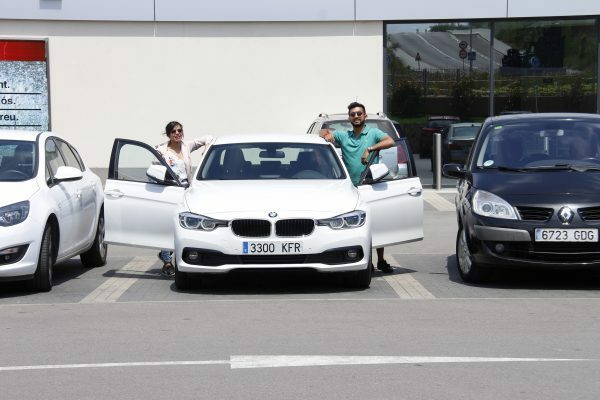 Arjun and Himani celebrated their honeymoon by fulfilling their desire to travel and explore mystical Spain. It offers gorgeous beaches, incredible cities, exciting nightlife and wonderful culture. For making the travel worthwhile they decided to hire an Avis rental car in Spain which they referred to as their “Savior”. The cities they planned to cover included Barcelona, Seville and Madrid. They found Spain to be a relaxed nation, where this warm and loving couple could move at their own pace exploring intricacies of each city along with the lip-smacking food. They felt that Spain is a beautiful blend of interesting people, scenic beauty, artistic architecture with a unique regional charm. Their Avis car rental or “Savior” as they call it, proved to be a wonderful travel partner. Click here to know more about their trip with Avis. Taruvello decided to take a solo tour for 5 days with Avis rental car as his travel companion. This route was a round trip beginning and ending at Mumbai covering Gokarna (Popularly known as mini Goa) and Dudhsagar. 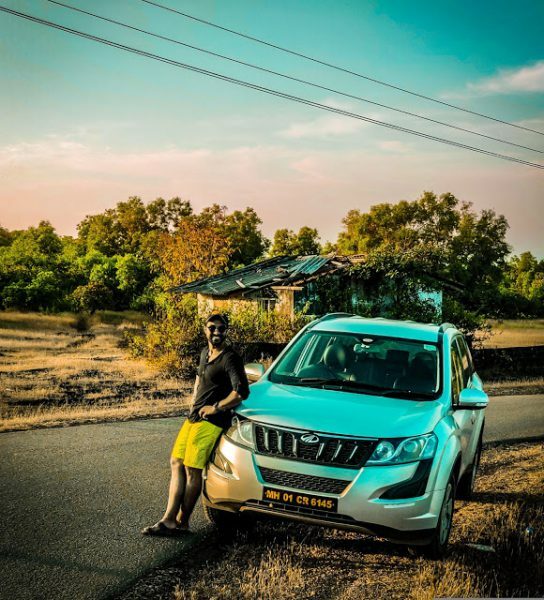 Taruvello had requested for a muscular car, and Avis provided him with Mahindra XUV500 which was not only muscular but also a brand new vehicle with spotless clean interiors. The Avis car allowed him to fulfil his passion for travel without much planning and to go with the flow. On arriving at Gokarna from Mumbai he chose a local hut at the shore of Kudle Beach for his stay. Other stops included the lighthouse and paradise beach. A beach trip is incomplete without some exciting activities. Snorkelling and paragliding were incredibly thrilling for him. 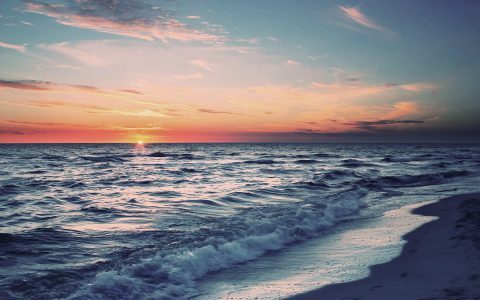 He witnessed a spectacular sunset at Om Beach. Moving on, he visited the Gokarna temples and caves and his last stop before returning to Mumbai was Dudhsagar, a stunning waterfall. This trip left a deep imprint on him making him feel refreshed and rejuvenated. Wasim Khan is an extensive traveller who decided to make way to Bali (Indonesia Island) with Avis car rental service. His first day started at the Uluwatu Temple, which is meant to protect Bali from evil spirits. Bali has innumerable waterfalls and they all look mesmerizing. This island is so rich in nature’s beauty that is absolutely pristine and untouched and capable of cleansing one’s soul. 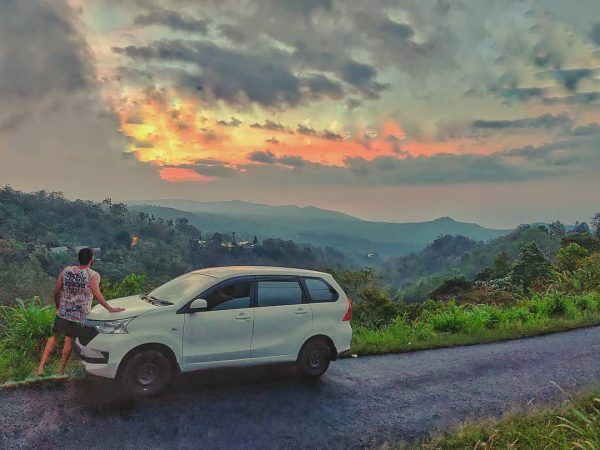 The solo traveller found both the sunsets and roads of Bali splendid for a road trip, stopping at every opportunity for a picturesque view. This 1000 km journey across the heart of Bali with Avis car rental was smooth and easy going. The Avis car proved to be the perfect partner for detours to off-beat places away from city’s hustle and bustle. Bali offered some spectacular views of sunsets and waterfalls which seem impossible to find elsewhere. 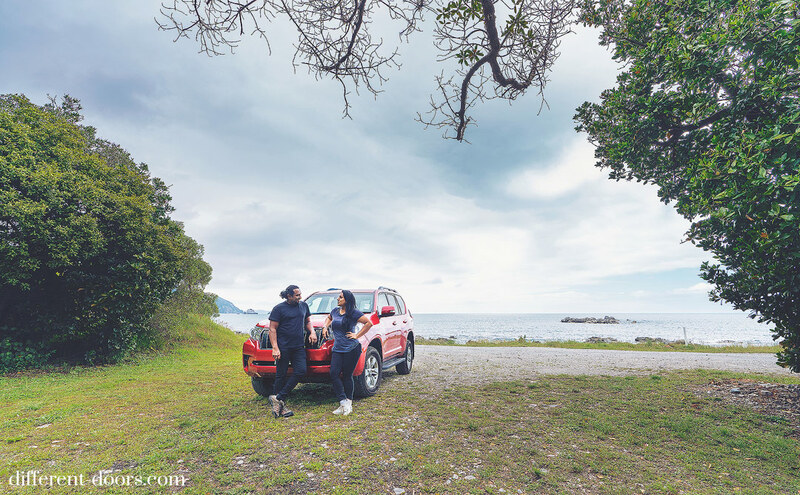 Revati and Charles carefully planned a two-week self-drive road trip covering most of New Zealand’s charming locations and they completed this tour in their Avis rental car. Their choice of car from Avis rental service was a large SUV convenient for steep inclines and sharp turns as it would provide extra power and clearance. No matter where they looked, there was something that looked stunning. With Avis self-drive car, the travellers could follow their own schedule. 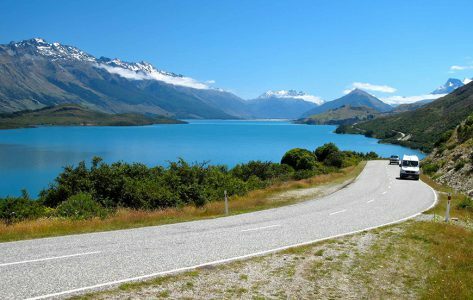 They took scenic routes on a fast and safe highway spread across New Zealand. In New Zealand, the two noticed a ridiculously large number of ferns for a temperate country. They travelled through magnificent beaches and lush cliffs. 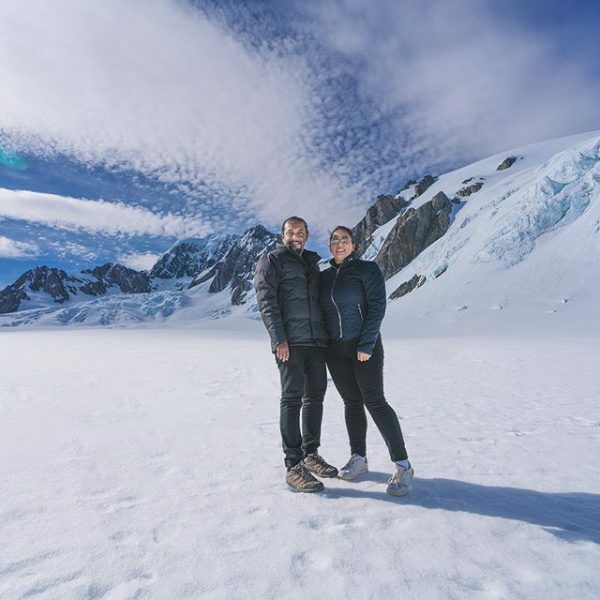 One major item on their bucket list was flying a chopper through FOX Glacier and Mt. Aoraki. The major stops in their trip included Auckland, Rotorua and Hobbiton film set, Christchurch, Central Otago, Kaikoura and Glenorchy. With Avis by their side, they had journey they will remember for a lifetime. If you too are eager to travel to a wonderful place and return as a storyteller, then you too can become a Chief Adventure Officer (CAO) with Avis.